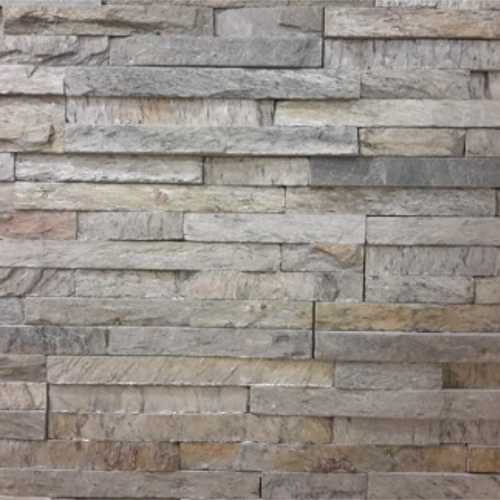 We are a famous wholesaler, retailer, and service provider of quality approved assortment of Slate Wall Stone Cladding, Waterfall Cladding, Stone Pebbles, Stone Wash Basin and many more. We are a famous wholesaler and retailer and service provider of a quality approved assortment of Slate Wall Stone Cladding, Water Fall Cladding, Stone Carvings, Stone Pebbles, Stone Wash Basin and many more. These products are admired for their super quality and attractive design.